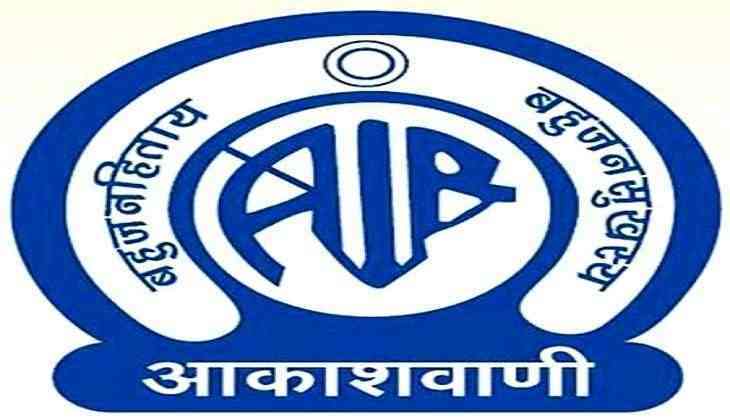 In the ongoing debate of #MeToo movement, the latest addition are the officials of the All India Radio, who are alleged to be involved in sexual harassment. The first case deals with the AIR office of Shahdol station in Madhya Pradesh. Nine women employees of the AIR office have collectively alleged that Ratnakar Bharti, the Assistant Director of Shahdol station had allegedly misbehaved and touched the women in inappropriate manner. One of the victim, who lodged the complaint said, “He [Ratnakar Bharti] said to me directly, ‘Madam, if you are unable to have a baby, you could take my sperm. This way you could also be happy’. I got up immediately, warning him of the actions I would take against him. He threatened me, saying that he is well-connected all the way from here to Delhi, so I could do whatever I wanted. He said, ‘You can’t do a thing to me. Even if you say anything, you will ruin your own reputation and nothing will happen to me’,” as reported by The Quint. Other cases of harassment have emerged from different AIR stations in Kurukshetra, Obra in UP and Dharamshala in Himachal Pradesh. A case was registered under Section 354A, after all nine complainants in MP were sacked for raising their voices in June 2017.